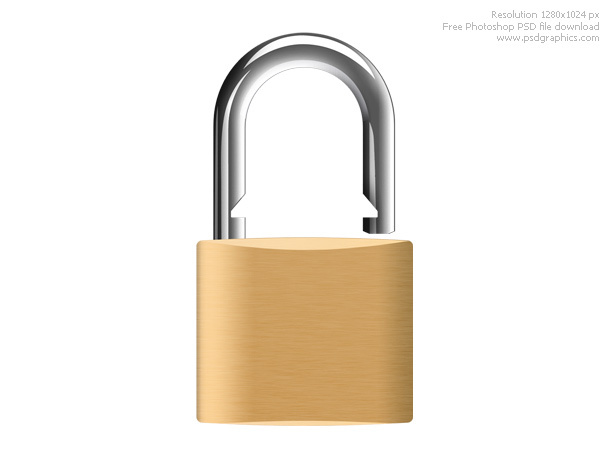 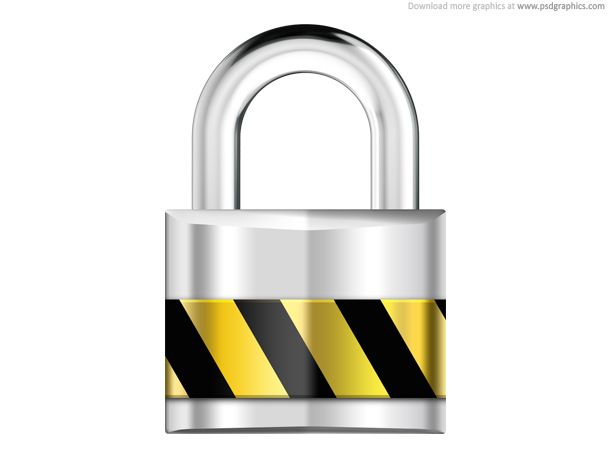 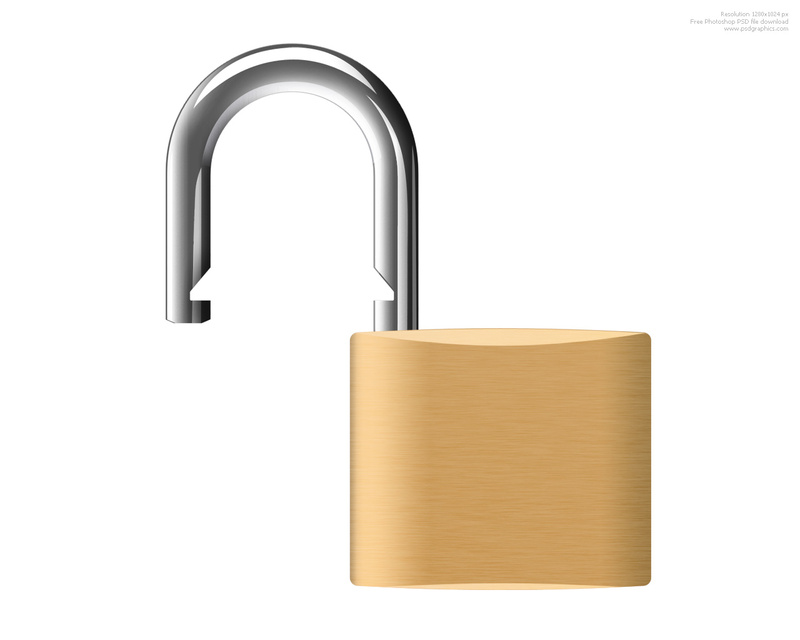 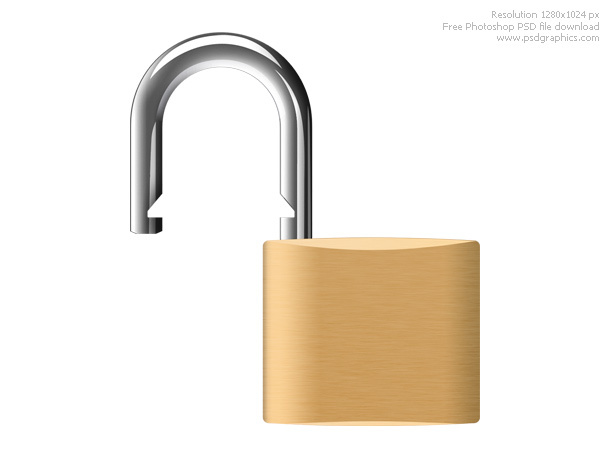 Photoshop padlock icons set from web business security series. 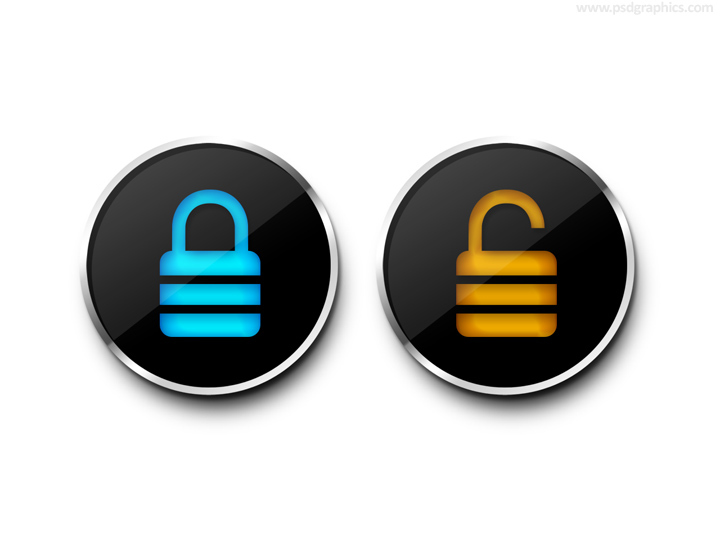 Three different positions, locked padlock icon, and two unlocked versions. 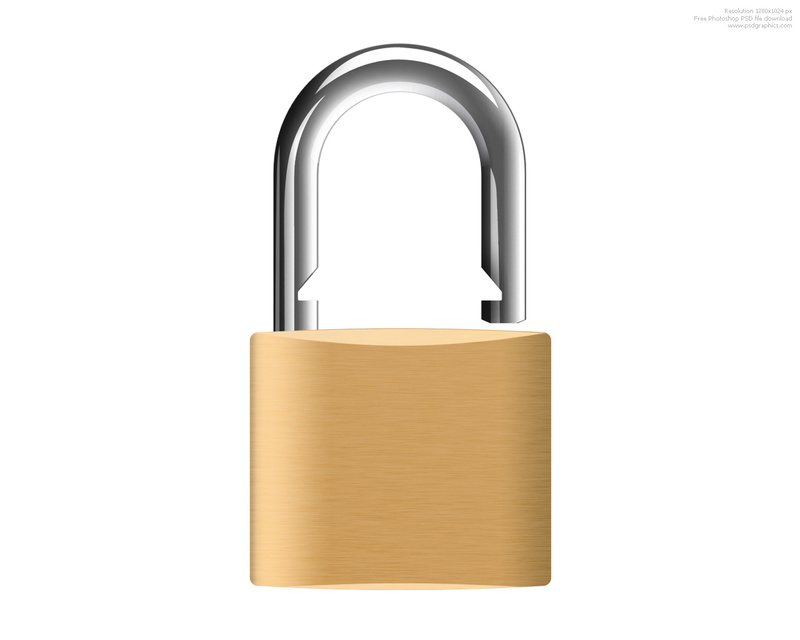 Brass base with a silver locking path, isolated on white background. 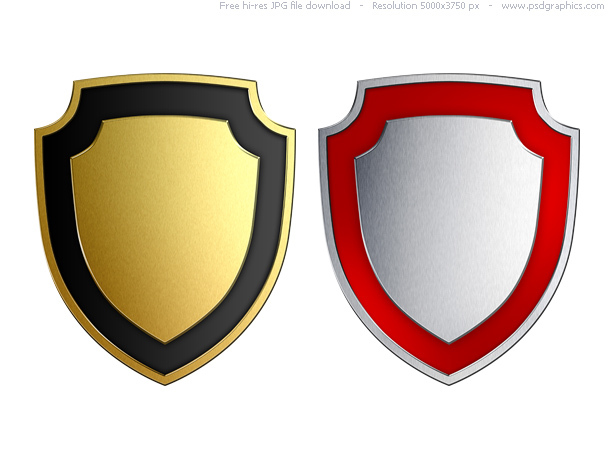 Download includes fully editable psd file. 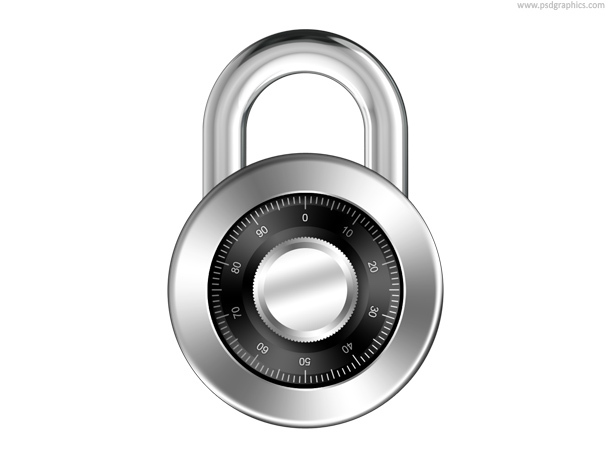 42 queries in 0.141 seconds.